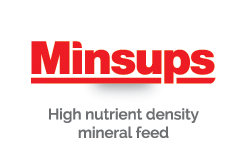 There are over 60 Minsups products in various formats: mineral powders, mineral blocks, feed blocks and protein balancers. 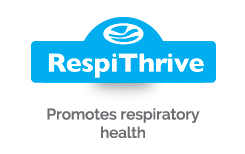 There are also specific supplements to address many areas of concern. The first thing to say is that you don’t need to know which supplements you need. We’re always happy to advise you. Simply contact us direct, or ask for a free farm visit from one of our team of expert advisers. 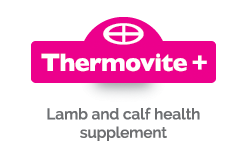 Our mineral supplements are molassed, flavoured and weather proofed for free-access. Cereal balancers provide supplementary protein, along with minerals and vitamins for top-dressing, blending or adding to farm mixes. 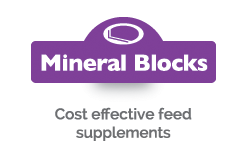 Mineral and feed blocks are suitable for livestock both at pasture or housed. Low intakes make them highly cost effective. Performance enhancers such as Crina®, Rumen Enhance (NE300) and Biotin® are available in standard mineral and block formulations. B-group vitamins are included as standard for at-risk groups. Protected trace elements Se4000® and chelated Mintrex® copper and zinc are available in standard mineral and block formulations. 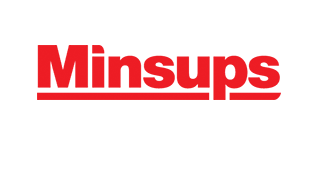 Protexin® probiotics for improved lamb and calf viability are available in individual dispenser guns or included in free-access blocks. 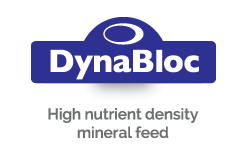 Custom mix block and mineral products are available in a minimum half-tonne batch. 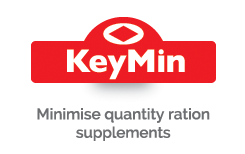 Free advice such as customised supplement formulation, forage analysis and computerised rationing is available from the Minsups farm sales team. 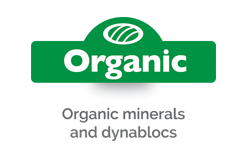 We can also make any minerals to your specific requirements, and can analyse your forage to calculate your exact mineral needs. 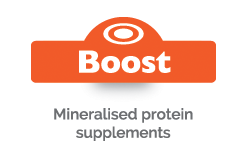 The Boost range comes in a meal form for accurate mixing or individual feeding. It gives your stock exactly the right balance of proteins, minerals, trace elements and vitamins, with optional additives to enhance performance.